Quality Residential, Nursing & Respite Care. Oops, no homes found! Try unchecking one or more of the checkboxes. We have found homes that match your search. 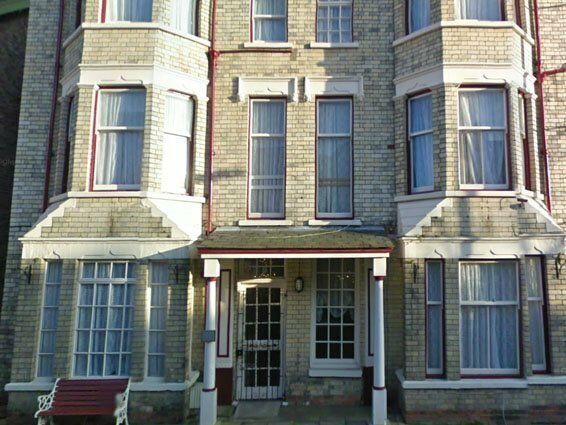 Amber House is situated in the centre of Bridlington. 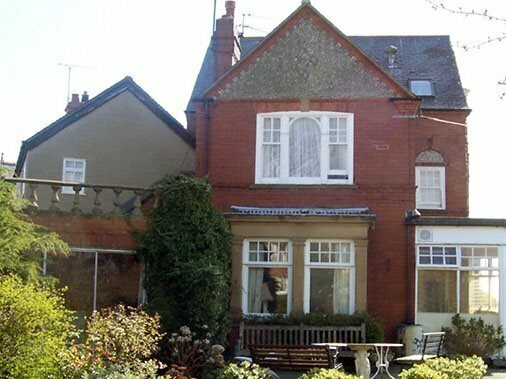 The home is only a short walk from the sea front and all that Bridlington has to offer. We have 41 bedrooms, either with en-suite facilities or vanity units in the room. There are several recreational rooms and a large dining area. The home has a secure outside courtyard, with seating for residents to use. We offer short term, respite or permanent stays and day care. 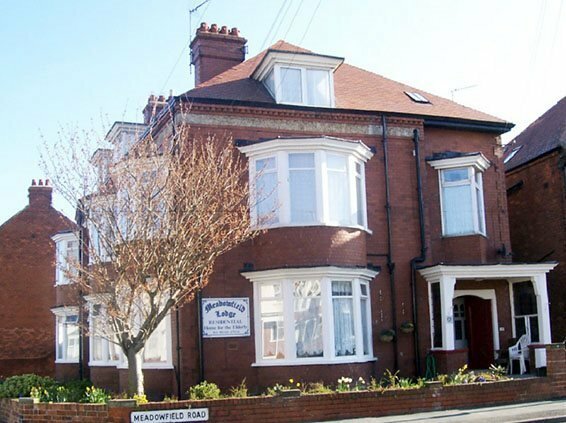 Beechwood Nursing Home is approximately 15 minutes walk from the lovely sea front in Scarborough. The home is a well established building which has 34 beds over 3 floors, most of which have en-suite facilities. All rooms are served by a passenger lift. There is a large lounge and dining room on the ground floor, a small conservatory at the entrance and also a bright conservatory at the back of the building. The home provides long term, short term and respite care. 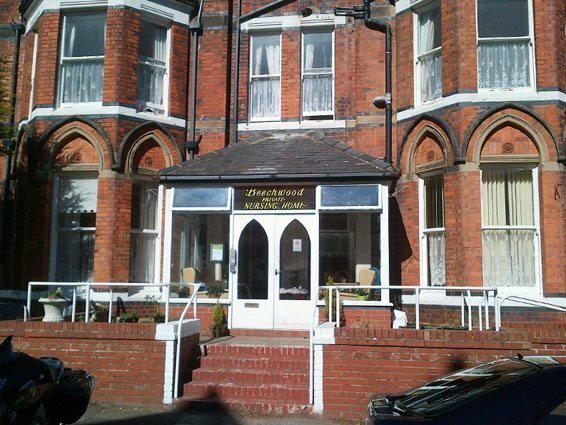 Meadowfield Lodge is situated within walking distance of Bridlington’s award winning beach. It is also only a short walk from the town centre. Bridlington has all the benefits of a seaside resort plus a generous supply of shops, markets and entertainment. 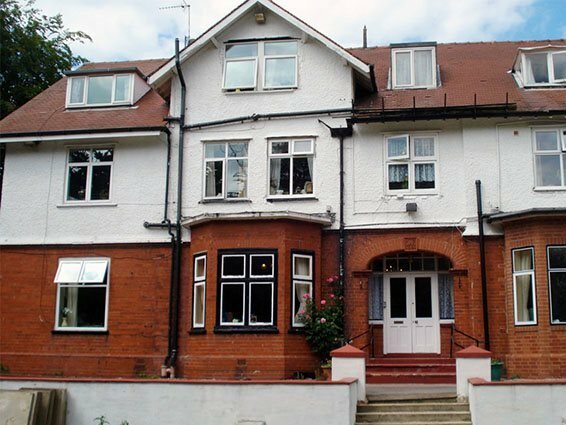 Meadowfield Lodge is a large comfortable house offering accommodation for 23 residents. It has eleven single rooms, ten of which are en-suite and six double rooms which are all on suite. 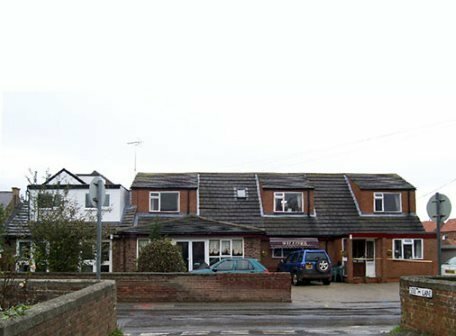 Rosegarth is situated in Bridlington just 50 yards away from South Shore beach. Built in the 1900’s the home is a three storey building of considerable size offering spacious, comfortable accommodation for 26 residents. The residents enjoy a tastefully decorated environment and comfortable seating throughout. The dining room provides a relaxed atmosphere to enjoy meals and socialise. The conservatory is a warm sunny area with patio doors leading to the well established lawns and garden area. Summer Court Hall is a Tudor style building set in its own large grounds which are lawned and surrounded by mature trees and bushes. The grounds boast a well established garden with benches set in secluded areas for the residents and their families to enjoy. Hornsea town is within 15 minutes walking distance and the sea front is approximately half a mile away. The home is designed to enable the residents freedom of movement within a safe and secure environment. 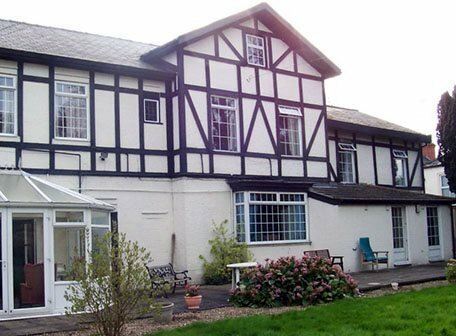 The Woodlands Nursing Home is an attractive house set in its own well maintained grounds of several acres. The grounds have mature trees and foliage which attract wildlife and an assortment of birds. The garden is accessible to all residents and is used extensively during the summer months for high teas and garden fetes. The house is on the edge of Primrose Valley Holiday Park and are able to enjoy the amenities of the park, for example the boating lake, flower gardens and shops.